After years in the making, I am pleased to announce that my new book "A Field Guide To The North American Bloody Mary" is available now! 50 states, 2 countries and over 300 Bloody Marys! 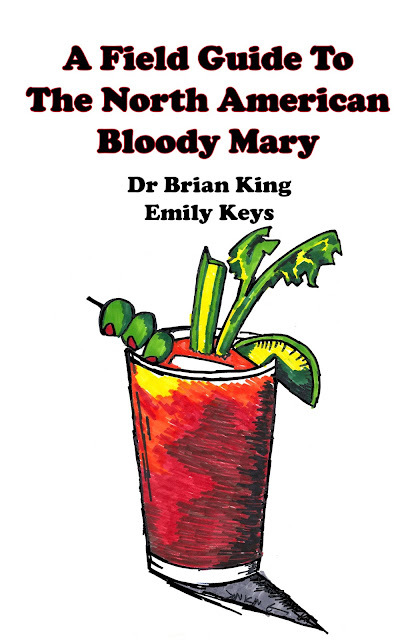 A must for any Bloody Mary fan! Check it out on Amazon.com and please share! Especially those of you that may need CEUs, I am doing a 3-hour seminar "Health-Related Benefits of Humor and Laughter" This FRIDAY the 9th.